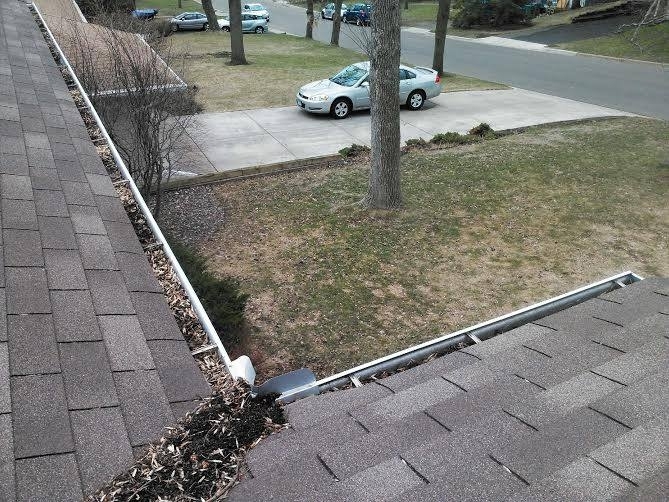 Gutter Cleaning is an important maintenence step in your St. Louis Park house. 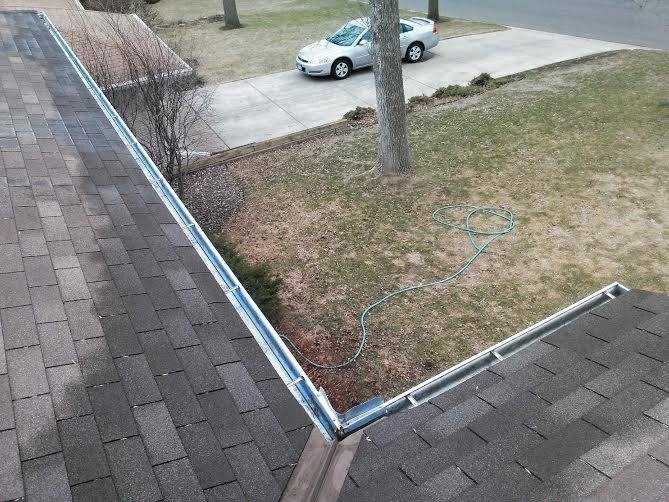 When your gutters become full, they do not operate correctly and can allow water to enter your homes basement, and other areas including under the roof. Gutters are designed to carry water away from your home, so let us help you out to get them operating correctly again. St. Louis Park has a lot of mature trees constatly shedding leaves and branches onto your home and into your gutters. We will clean off your roof, and clean out the roof valleys too. After cleaning out your gutters, we will flush them out, and make sure your downspouts are flowing the way they should be. If not, we will unclog them. A Perfect View Window Cleaning is a very affordable, competitive, high end, high quality window cleaning company. The owner Chris Laddusaw is at most jobs. If he isn't, our crews are highly trained by Chris to be sure every job is done with perfection.